Born, Raised, and currently residing in Boston, MA. JonVair embodies the sound of R&B, Pop, and soul. With music being his first love, JonVair also carries a love for both fashion and acting. He serves as a motivational speaker for youth and is the founder of a performing arts production group called NIGHT LIGHT. Night light has become an anticipated seasonal production that has liberated individuals to showcase their life experiences through the arts! JonVair began his singing career at the age of 16, singing background vocals for his local church. He attended Eastern Nazarene College where he began competing in singing competitions. In 2007, he created a band: Inner Blu. Inner Blu won the highly anticipated battle of the band competition two years in a row. In 2009, JonVair was crowned Mr. ENC after impressing the judges in the swim wear, evening wear, interview and talent round. 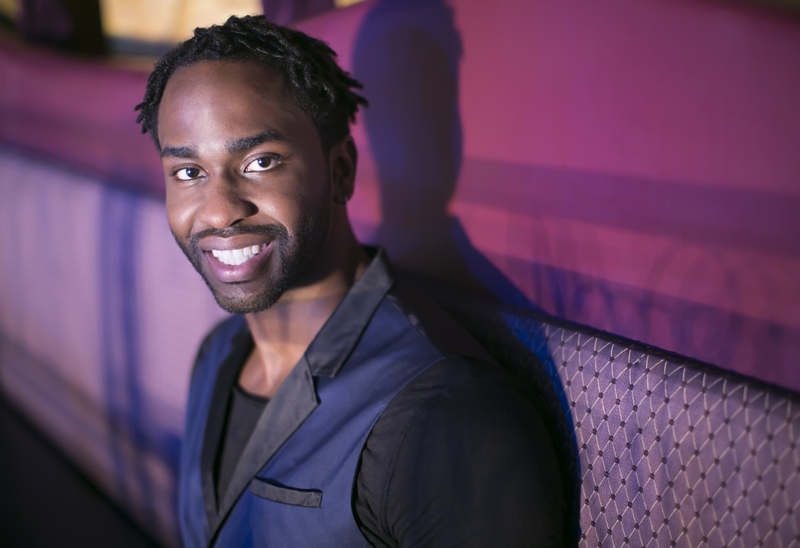 As he continued to compete and perform on stage, JonVair became recognized on campus as the “Winner of All” winning six out of eight competitions throughout his college career. In 2011, JonVAir successfully directed and produced a Matin Luther King commercial in remembrance of MLK day on the behalf of the YMCA Germantown Neighborhood Center. This led several to acting engagements. JonVair has been cast in 5 plays and 2 independent films. He has landed four lead roles. In February 2015, JonVair returned back to his first love and released a single. In April 2015 JonVair sung alongside Season 2 Voice winner Jermaine Paul. He is currently working on catapulting his music career to a larger audience. JonVair’s deepest desire is to influence this world with his music, fashion and songwriting.